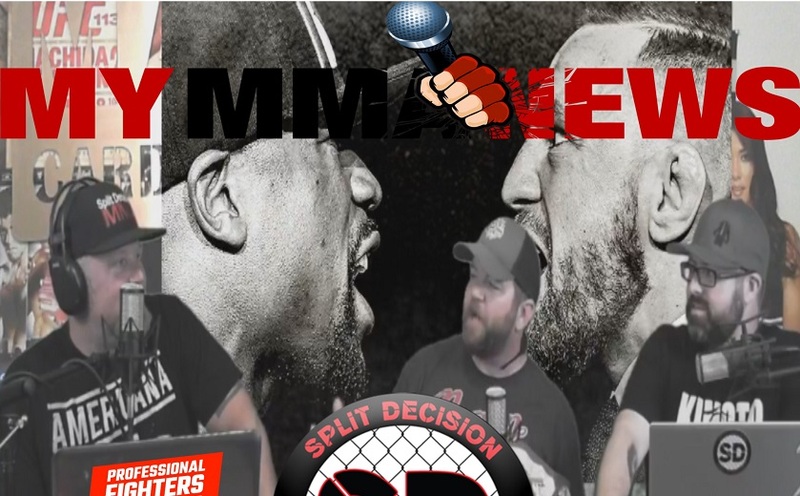 Watch this week’s episode of the Split Decision MMA Podcast from the Ruloph Family Studios. Is former UFC middleweight champ Luke Rockhold leaving AKA? Who are the fighters hit with the latest anti-doping violations? Luke Rockhold leaving AKA …. Lyoto Machida vs Derek Brunson ..
Jorge Masvidal vs Stephen Thompson ..
Kevin Lee vs Tony Ferguson and a few more big fights announced ..
Cody Garbrandt shaved his face ..
Dana White’s Tuesday Night Contender Series ….